Please note that while I’d love to divulge more details, I just can’t. I’ve always tried to be very honest and open with my readers and I’ll try to be both of those with this post, however, some details are not mine to share. 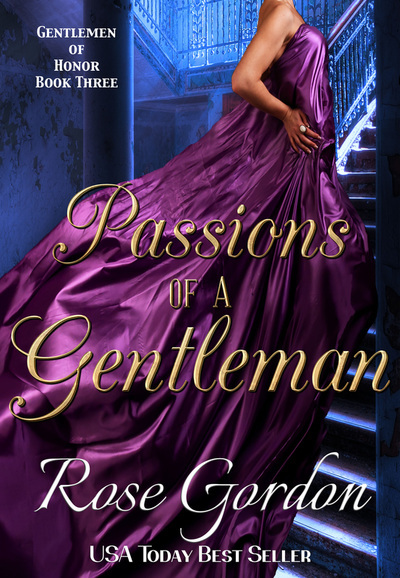 Originally, I’d planned to put out Passions of a Gentleman in August-October 2014. But as we all can see, that didn’t happen. 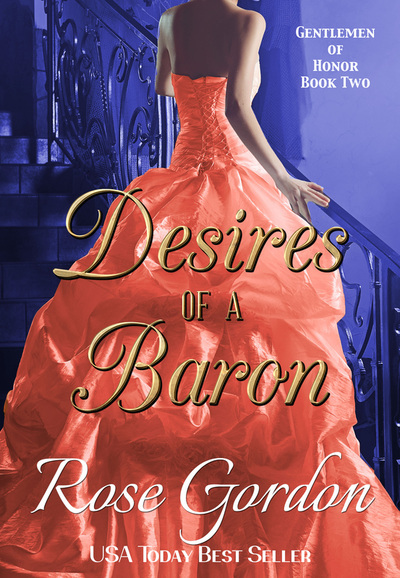 Leading up to the release of Desires of a Baron (and even while writing it), I faced some unforeseen life challenges. 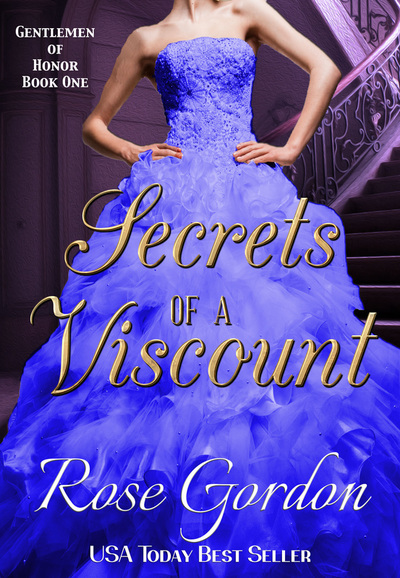 After I finished Desires but before it released, I started headstrong in Passions and came to a screeching halt at the end of April when I realized that because I’d finished Edwina’s book (Her Imperfect Groom) with Edwina being at the same ball as Lord Belgrave (Sebastian from Secrets of a Viscount) and his wife (Isabelle) commenting on Sebastian’s flirty nature, I had a problem. All of these books take place at the same time which meant that Juliet couldn’t be Henrietta’s chaperone. This sent me back to the drawing board and I had to find a new game plan. A few days later I went to RT in New Orleans and while traveling to and from RT I came up with a new idea and wrote a loose outline. But when I came home and started going again, crazy, hurtful, overwhelming personal events befell me right and left and soon I had no desire to write the book. Sorry, but there it is. Every time I’d start on it, it was like something awful seemed to happen until eventually working on it seemed like I was inviting chaos to ensue and I didn’t want to think about it. I’m not superstitious and I know in my heart that the two are not connected, but the bitter feelings I had over some of the things clouded my ability to enjoy the story. I did write a book (The Perfect Lady Worthe) as a means to be a fun, light project to refocus. And it worked and I was able to go back and re-start Passions. 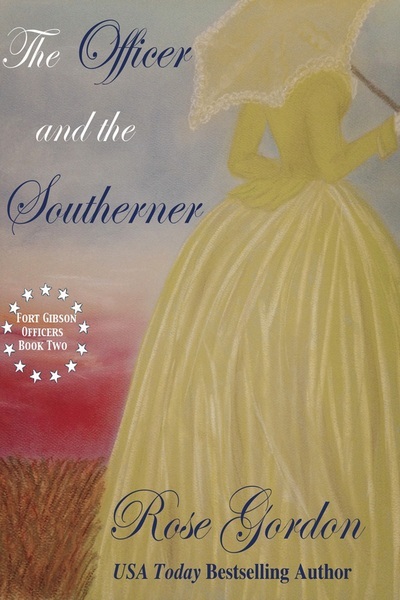 I didn’t get far, however, because there were several group projects I had agreed to participate in (Jessie: Bride of South Carolina and Mistletoe & Michaelmas) and needed to focus my attention there, with writing Passions on and off in the meantime–and when I say meantime, I mean as time allots around my other projects and my literally full-time job. 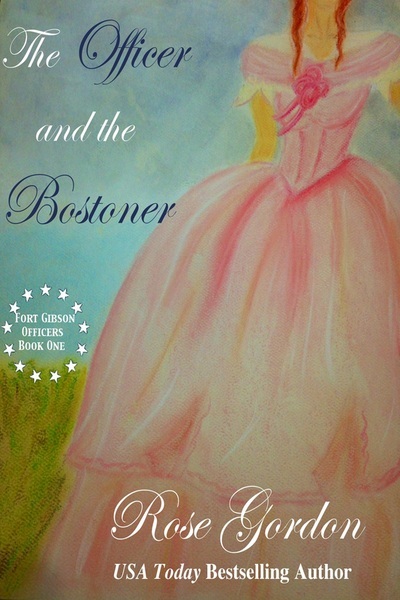 In the past few weeks, Passions has been my sole focus (and yes, I’m enjoying it–I could have forced myself to write it before now, but I’ve noticed books where I’m not enjoying them and I force them, readers aren’t as crazy about..and frankly, neither am I). As my sole focus, I’d *like* to be finished in early March. But…again, I have two contracted projects coming up so if I don’t get it done before I need to start on the next book, it’ll be delayed again. GOOD NEWS: I have a plot/plan, that works and that I LOVE and I’ve learned the word “no” when it comes to committing to other things. 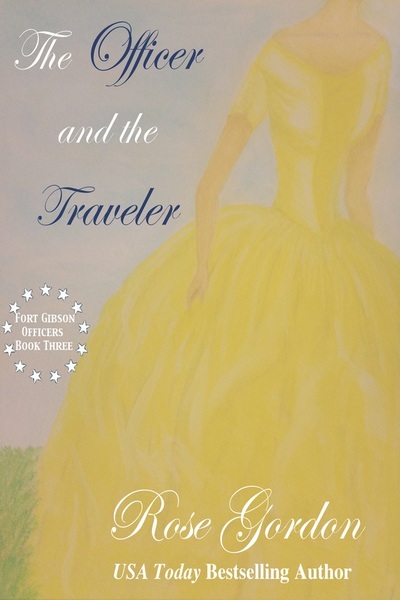 If I can get it done by early March, this will be an April release. If I can’t and have to work on something else for a few weeks it’ll be a June release. If, heaven forbid, that doesn’t work out, I’ll be pulling out my own hair in frustration. I don’t anticipate that, though! Things are going good. Thank you again for all of your continued support. I appreciate it greatly! 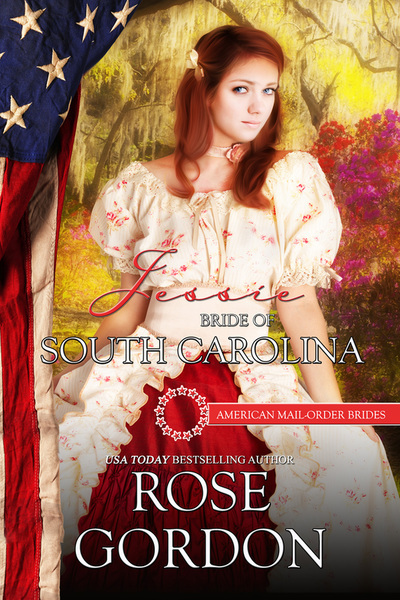 Next postNow Available Jessie: Bride of South Carolina!!! I agree! Quality is always preferred in my opinion. Thank you for sticking with me! While I’m happy to have an update, I’m sorry that you have been put in the position of explaining/defending yourself. I’m excited about the book and I’ll grab it up when it’s released. I have so much enjoyment reading your books and I hope you enjoy writing them. A couple years ago, you informed your readers that you would be shifting your priorities to increase the focus on your family. I applauded you then and I applaud you now for having your priorities straight. Take care and please don’t stress about this. Tonya, it became almost a daily thing where I was getting emails about it and while I was happy to privately respond, a few were downright ugly and I thought I better just do a once-and-for-all explanation. At the end of the day, it did me good to write this out–for me. It reaffirmed my current plan and as you said I did promise to spend more time focusing on my family and I’m glad I have. I wouldn’t change it for the world! Very understanding. It’s tough when you reach a point in the story where you have to relook and set things to work by due to other books and information. No pressure, just go at your own pace. Rose we all know things happen, its this little thing called life. Take your time and write it the way you want because if you don’t enjoy writing it we will see it in the writing. And as they always says…all good things come to those who wait. I’ve been waiting and I will until you are ready. I love it–good things do come to those who wait. And you are sooo right. When I haven’t liked a story as I’m writing it, it definitely shows in my writing. I know the feeling. I still can’t read some of my old books because of this. I know it’s frustrating when things don’t come together. 😦 I hope everything starts settling out soon. No one should go from one stressor to another like this. I’m kinda laughing because Simon’s story seems to follow his love life up to this point. 😉 Of course I am looking forward to reading his story but as said before quality is better than having it rushed but done and goodness knows I understand life throwing the unexpected at you. Tons of hugs and good wishes! Thank you so much! And you’re right, his love life resembles his book!